Monsters, ghosts, fantastic beings, and supernatural phenomena of all sorts haunt the folklore and popular culture of Japan. 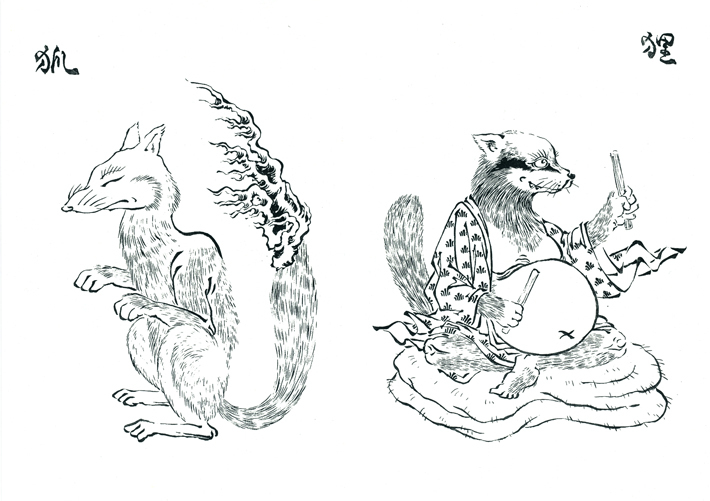 Broadly labeled yokai, these creatures come in infinite shapes and sizes, from tengu mountain goblins and kappa water spirits to shape-shifting foxes and long-tongued ceiling-lickers. 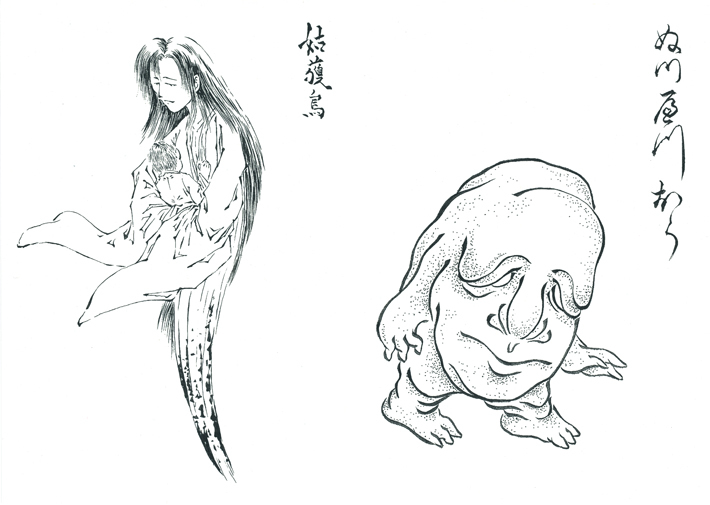 Currently popular in anime, manga, film, and computer games, many yokai originated in local legends, folktales, and regional ghost stories. Drawing on years of research in Japan, Michael Dylan Foster unpacks the history and cultural context of yokai, tracing their roots, interpreting their meanings, and introducing people who have hunted them through the ages. In this delightful and accessible narrative, readers will explore the roles played by these mysterious beings within Japanese culture and will also learn of their abundance and variety through detailed entries, some with original illustrations, on more than fifty individual creatures. 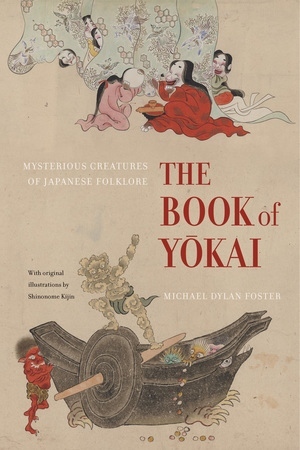 The Book of Yokai provides a lively excursion into Japanese folklore and its ever-expanding influence on global popular culture. It also invites readers to examine how people create, transmit, and collect folklore, and how they make sense of the mysteries in the world around them. 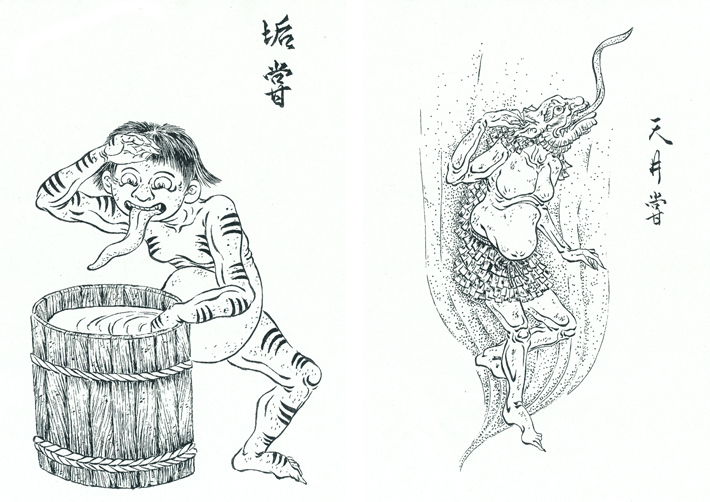 By exploring yokai as a concept, we can better understand broader processes of tradition, innovation, storytelling, and individual and communal creativity. Michael Dylan Foster is Associate Professor in the Department of Folklore and Ethnomusicology and the Department of East Asian Languages and Cultures at Indiana University. 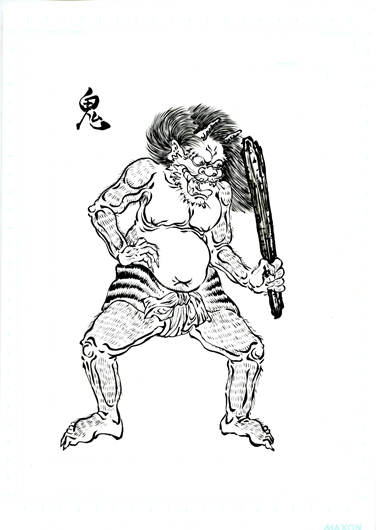 He is the author of Pandemonium and Parade: Japanese Monsters and the Culture of Yokai and numerous articles on Japanese folklore, literature, and media. 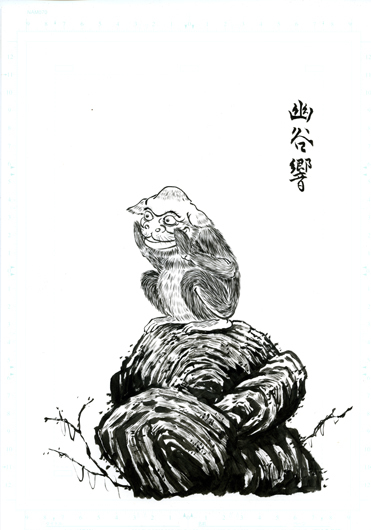 Shinonome Kijin is an artist and scholar of yokai. He lives and works in Chiba Prefecture, Japan. Figure 3. Kodama. Original illustration by Shinonome Kijin. Figure 4. Oni. Original illustration by Shinonome Kijin. Figure 5. Yamabiko. Original illustration by Shinonome Kijin. Figure 15. 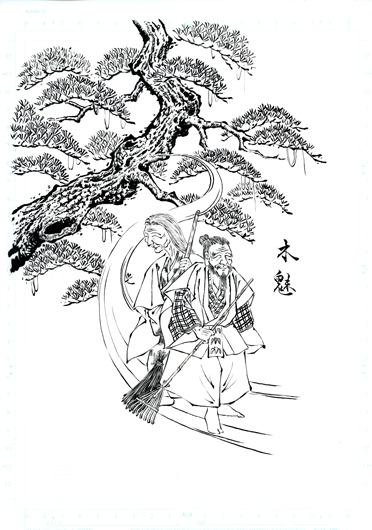 Kamaitachi. Original illustration by Shinonome Kijin. Figure 16. Kitsune and tanuki. Original illustration by Shinonome Kijin. Figure 22. Ubume and nuppepp_. Original illustration by Shinonome Kijin. Figure 26. 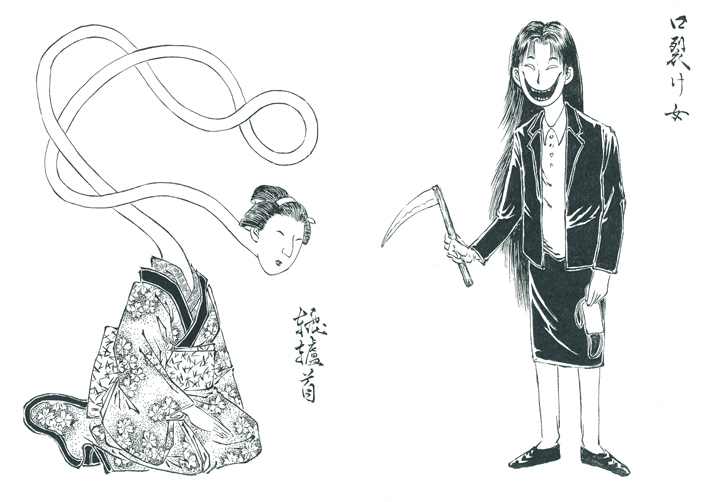 Rokurokubi and kuchi-sake-onna. Original illustration by Shinonome Kijin. Figure 28. Akaname and tenj_name. Original illustration by Shinonome Kijin.